Hey friends! I’m over at Skip To My Lou, sharing this adorable sewing DIY tutorial. Click over and take a peek? And guess what??? I get to treat you to a SEW Amazing giveaway as part of our crafty series. This is one AMAZING giveaway! We are giving away a fabulous Prize Package worth more than $700! Simply wait for RaffleCopter to load below and enter! Be sure to check out all the fabulous sewing projects shared this month for this Holiday Bake Craft Sew series going on all month long! I’d love a bobbin winder, and that machine is so pretty! Thanks for the chance to win this awesome prize… my machine is almost 40 years old! I love the tea towel and this is an awesome giveaway! I’ve wanted a sewing machine for awhile. It’s perfect! Such a cool giveaway :) Stuff to sew and stuff the sew it with! Love the tutorial and I know a lady who really needs this new machine! darling teatowel and awesome giveaway! Love these things! I hope to win! What a great giveaway – thanks for the opportunity to win! Have fun! I need a new machine! This is so cool! For sure it will help me jump start my crafting this holiday season. Thank you! I’m making all my Christmas presents this year so I will definitely be making some of these tea towels. Such a good idea! I would really like to learn how to sew so this giveaway is fabulous! Thanks! I have a friend who is in need of a sewing machine.. I have been teaching her to sew,so if I won I would gift her the machine.. BUT that bobbin winder and bias tape maker is mine.. ha ha..
Love the tea towel and I’m just learning to sew this year and would love a new sewing machine to use! I’m currently using my grandmothers 1968 Singer, but it is hard to use for some items and fabrics! Such a cute tea towel! Hope to make some as gifts this year! Wow, incredible giveaway! I would love to own a good sewing machine. That is THE cutest tea towel!! What a fabulous giveaway! What a fun giveaway! I have been wanting to learn to sew and your story has really inspired me to try. However, I don’t have a machine and my husband and I can’t justify paying for extra hobbies right now. This would be such a great thing to win! Thanks for the opportunity! What an amazing giveaway. Yay! How cool! 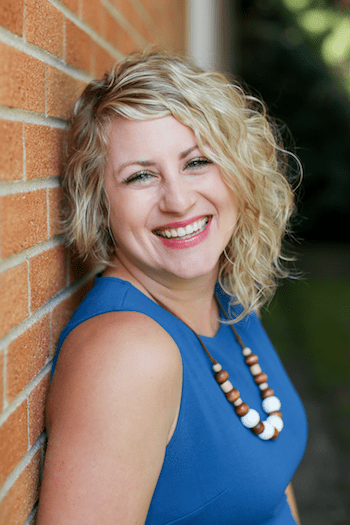 I would love to win–I don’t (yet) have a sewing machine! I would love to win this as my machine was in our basement, on the floor, when it flooded during Sandy. :[ Thanks for hosting this awesome giveaway!! 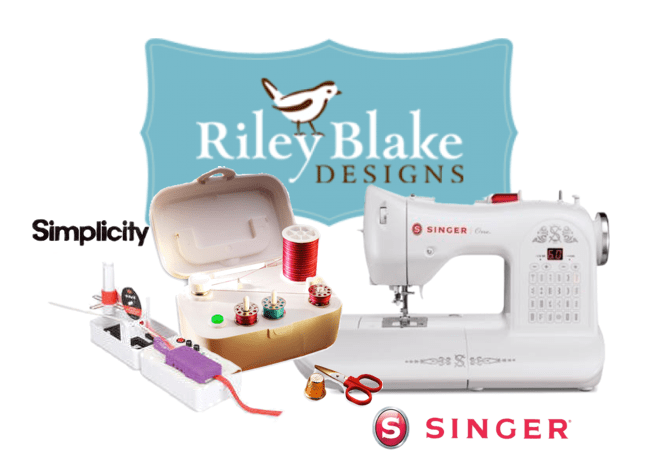 I would *love* to win $100 worth of Riley Blake fabric. What a lovely give away; thanks so much for hosting! Awesome! What a fun giveaway. Pick me, pick me! :) Amazing giveaway! I could use a new sewing machine. Wonderful giveaway. Thanks for the amazing giveaway! I don’t current;y own a sewing machine, so I would l-o-v-e to win one! Found your site through skip to my Lou. Would love a new machine! Looks sooo yummy… I woul love to have these goodies to sew my heart out. I am so excited about this wonderful giveaway! Thanks so much for sharing. I also love the tea towel. Yay! I love this blog and what a fabulous giveaway!!! I always enjoy your blog! Your products are an inspiration too! Wow, what an awesome giveaway. I’d love to own a sewing machine, I’ve wanted one for quite some time but haven’t been able to get one yet. Count me in! YAY! This is an awesome giveaway! Soo excited fir this giveaway! OH how fun! This might just be the motivation I need to learn how to sew! Oh how cool! A sewing machine is on my Christmas wish list too. Wow, I would love to win this! Thanks for hosting! WOW! This would be great for my new hobby!!! How exciting! Maybe I’d finally sit down and teach myself! What an awesome giveaway!! Thanks so much. I really want to get into sewing again. Wow, fantastic! I’d love to win! Thanks! Great giveaway! And that towel is so cute!